Swedish golfer Henrik Stenson made history in 2016 when he won the Open Championship at the Royal Troon Golf Club in Scotland. In winning his first major, he became the first male Scandinavian to win a major tournament and improved on his second place finish at the 2013 Championship. Henrik Stenson finally has his major championship. His performance at the 2016 Open was the lowest ever 72-hole score in a major, finishing on 20 under with 264. Unfortunately for Stenson, he has been unable to rediscover his form since, although the Open Championship this year represents the perfect opportunity for him to return to form. 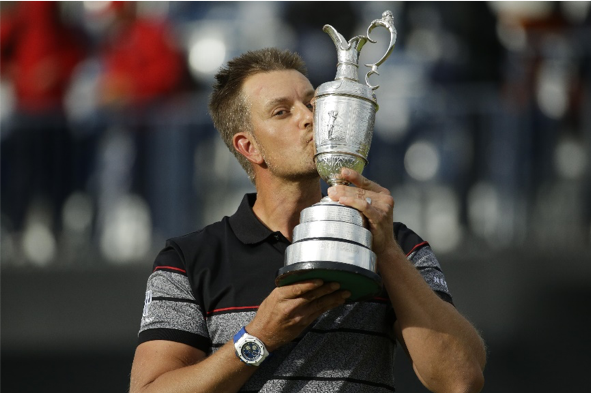 The Betfair Golf Open odds see 2016 winner Stenson priced at 25/1 to win the tournament for a second time, while last year’s winner Jordan Spieth is third favourite at 14/1.Let’s take a trip down memory lane into his 2016 victory. Stenson found himself trailing the first round leader Phil Mickelson by five shots, as he shot three under par, while American Mickelson shot eight under. In fact, Stenson was trailing behind 11 others - two shots behind Germany’s Martin Kaymer and Patrick Reed of the United States and one shot behind eight other players. He, and nine other players, shot 68 come the close of round one. The first round of the tournament saw perfect weather conditions which resulted in 50 players shooting under par. 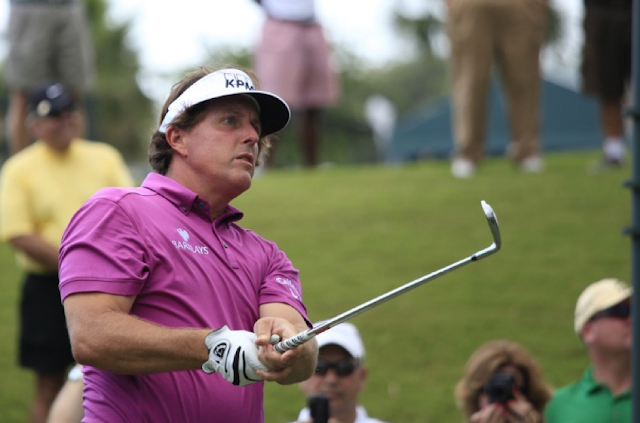 Phil Mickelson came close to becoming the first player to score 62 at a major championship. However, despite the ball looking set to drop in and create history, it was not to be, as the ball lipped out to deny Mickelson victory. Instead the American had to settle for producing the 28th round of 63 in a major and be three shots better off than his nearest rivals. Being five shots behind the leader, Stenson knew he would have to produce something magic or hope Mickelson would slip up to stand any chance of winning. After the second round, Phil Mickelson remained in the lead. However, having shot 69, he presented an opportunity to close the gap at the top. Henrik Stenson, who was five shots behind Mickelson after the first round fought back, having shot 65, leaving him just one shot behind the leader. After Stenson birdied the 16th hole, he was one shot behind Mickelson, but he was unable to capitalise on his opportunity to take the lead in the final two holes. Phil Mickelson finally relinquished the lead after the third round, with his worst performance on the course, shooting 70. 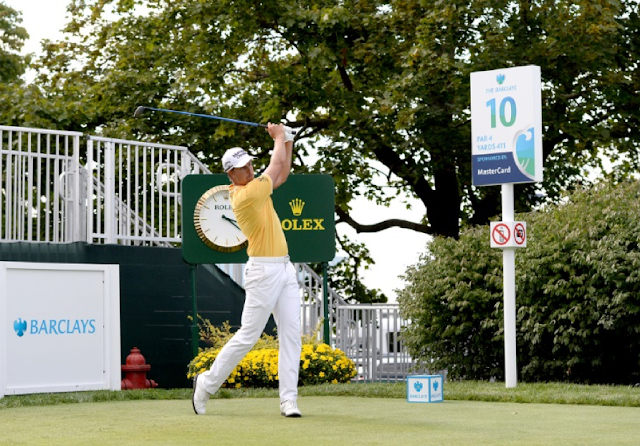 Henrik Stenson became the new clubhouse leader after shooting 68, giving him a one shot lead at the top. The top two were comfortably ahead of their nearest rival, American Bill Haas, who was sitting in third place, trailing Mickelson by five shots and Stenson by six. Stenson saved his most magical and memorable performance for the final round, which was a tightly contested affair with Mickelson. After hitting a 65, Mickelson left himself on a total of 267 for the tournament, meaning Stenson was required to match or better that score to win. By this point Stenson had hit 68, 65 and 68 so there was the possibility that he could miss out on winning his first major. It was on this round that Stenson produced his best golf of the tournament, scoring a record- breaking 63, to leave him three shots clear of Mickelson and claim his first major title. Having previously only ever finished as runner-up at a major once and third four times, this victory at Royal Troon represented his and Sweden’s first male victory at a major.